The temple complexes of South East Asia are incredible – and Angkor, Bagan and Borobudur are the highlights. The architecture, art and carvings of the temples and stupas of South East Asia stole my heart long ago. There’s nothing quite like it. They’re beautiful, transportive and nothing like “Western” sites and sights (see what I did there?). They’re intricate, stunning and very moving. I’ve had the privilege of visiting the temples and stupas of Angkor, Bagan and Borobudur all within a 12 month period (in that order) – so I was able to encounter each with the memories and experiences of the others fresh in my mind. Of course, I’d always recommend visiting ALL the sites – being able to compare and contrast each place gives another layer of meaning and historical/cultural understanding of how each kingdom and geography interacted and moved around the region. But if you’ve got limited time, it’s hard to know what to “prioritise”. Should you go for the Big One – Angkor, the famous and often ‘first’ encounter with South East Asian historical architecture? 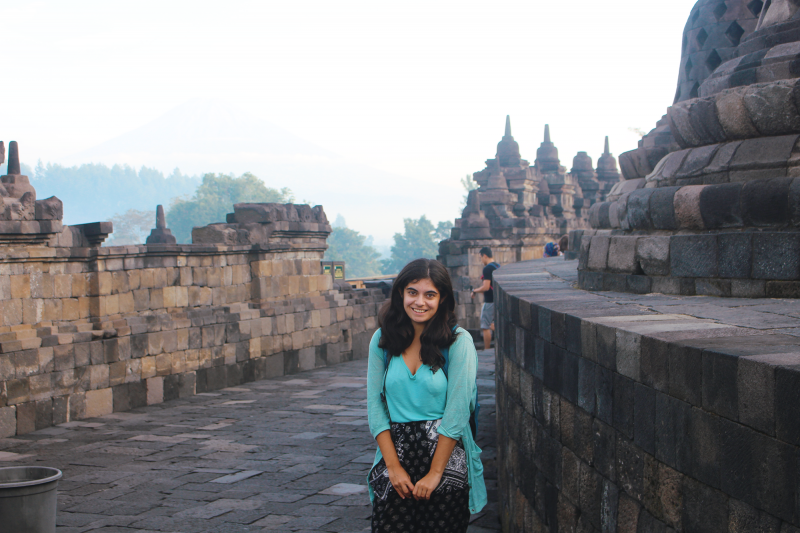 Borobudur – the peaceful and well-preserved complex in Indonesia? 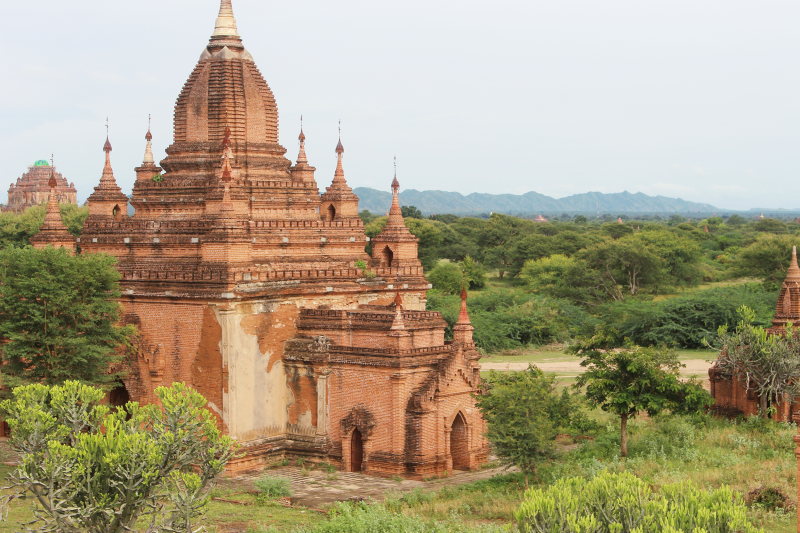 Or really get ‘off the beaten’ track and find raw history in Bagan? Read on to see how I differentiate each site, and hopefully help you to discover which site or sites is best for what you’re looking for! 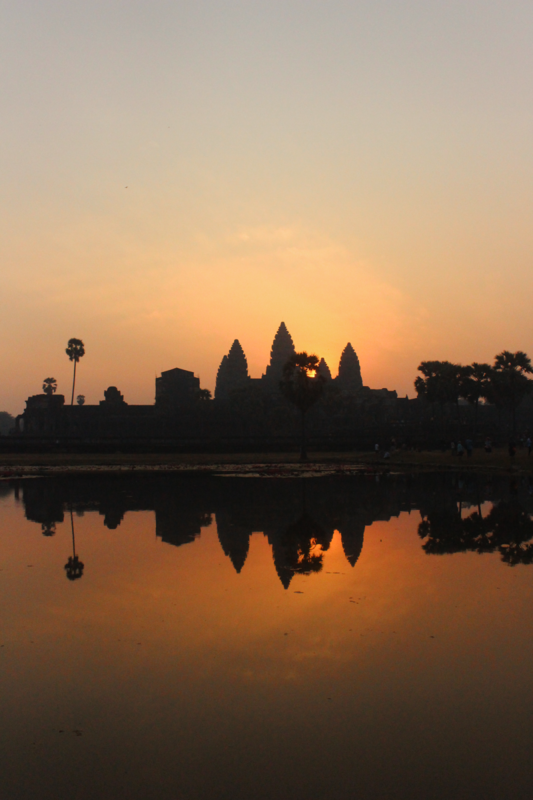 Angkor Wat is actually the name of just one of the temples – the famous sunrise shot above. 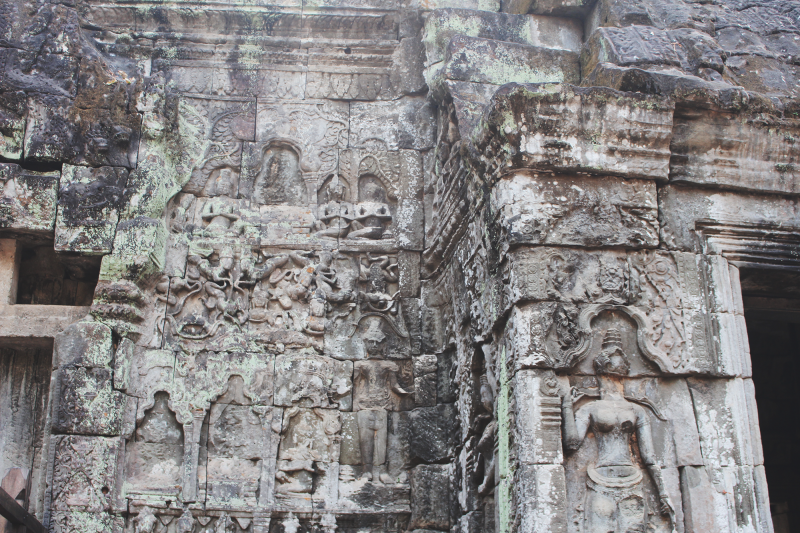 The complex is called the Angkor Archeological Park and each of the temples have different names. You have to buy your pass at the Ticket Centre, which opens at 5AM. It’s worth getting this the night or day before you plan to visit the park. Do not lose your pass. The penalties start at $100. Opening times: Most temples are only open from 7:30AM – 5:30PM; but Angkor Wat and Srah Srang (very close to Ta Prohm, also known as the Tomb Raider temple) open at 5AM so you can watch the sunrise. As far as I understand, Phnom Bakheng and Pre Rup are open from 5AM to 7PM so you can watch both sunrise and sunset. 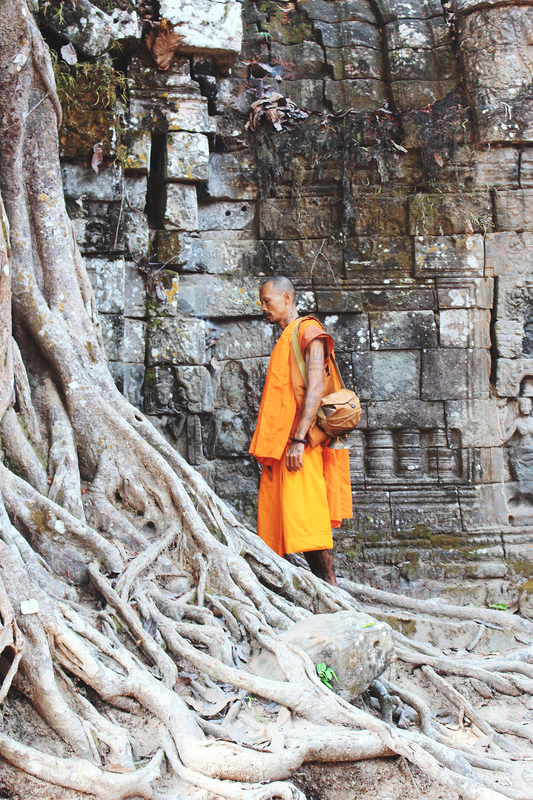 Stay: You’ll be staying in Siem Reap, the nearby city. 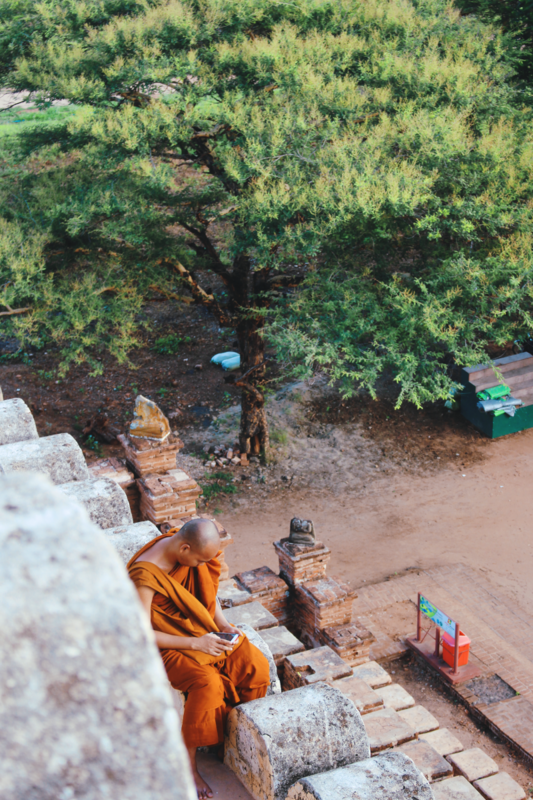 It’s a manic place full of Cambodian character, but you can find oases of calm. I stayed at the Golden Mango and loved it – particularly the pool! Additional Fees: Beng Melea and Koh Ker require additional passes. Need to know: The park is massive. You can walk, but you’ll be hot and exhausted. You can hire a car, but your best bet is to either rent bicycles or, even better, hire a tuk-tuk driver for your time in the park. Make sure you cover your shoulders and knees. Cambodia is a conservative country and these are very important monuments. It’s also really hot, so you’ll avoid a nasty sunburn. 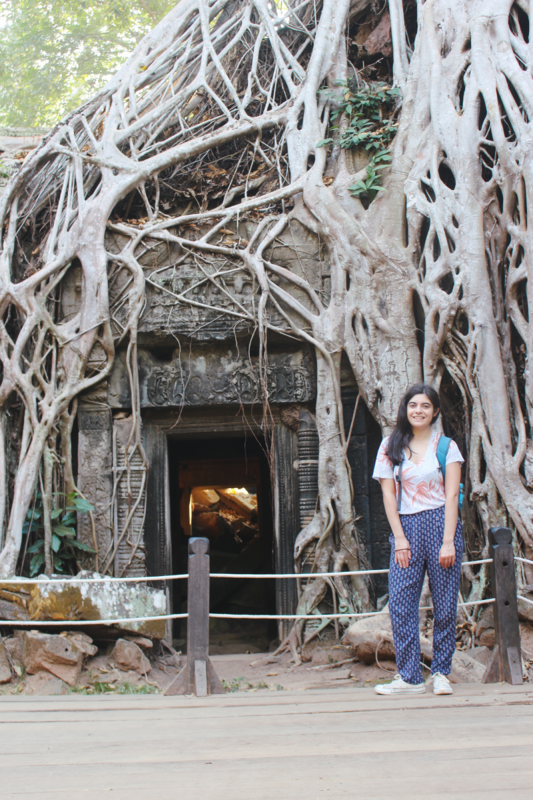 The only good-ish photo of me at Ta Prohm, or the Tomb Raider temple. I lost my Mum in the urgency to get to The Tomb Raider Tree before the crowds and so I had to ask a French couple to take my photo and they didn’t know how my camera worked. Oh well – c’est la vie! A holiday in and of its own right! Angkor at sunrise. ‘Nuff said. Is a holiday in an of its own right! There are so. many. people. And tour buses swamp a site all en masse. You have to pick your top three hits, and get there right as it opens – even then, you’ll only be (relatively) peaceful for about an hour. You can do a lot in three days – but you’ll likely feel like you’ve missed out. One day is barely enough to scratch the surface, but with a week you might be “templed out”. Angkor was a completely unforgettable experience. As much as the sunset is a touristy and cliched activity, and as much as you’re definitely not alone, and as much as it’s hot and tiring and expensive – every moment was worth it. The carvings are sublime, the temples stunning and the whole experience just so out of this world there really isn’t anything like it. I think I really spoiled myself starting my SEA journey with Angkor – if anything, I’d say save it, as it’s so magical and the calibre of architecture and artwork so pristine, you’ll almost be disappointed in other places you visit. Walking round on your own, clambering hundred-year-old temples and staring down at the vistas of Cambodia in glorious thirty-degree-heat (if you, like me, enjoy being a baked potato… otherwise, this might be a negative! ), pushing through vines and tropical plants and watching the countryside of Cambodia whip by in a tuk tuk or on a bicycle… it’s simply magical and to me, worth the exhaustion – just make sure you book yourself some RNR for the next few days! You need a minimum three days to explore the temples. We went super full-on, and did almost full days, and it was absolutely exhausting. As I say, it was worth it – but perhaps, if you have more time, a full week would be better. This means you can take a little longer and not be as rushed and pressured to see as much as you can in such a short space of time. A lot of people buy the one day pass – and you can see perhaps Ta Prohm, Angkor Wat itself and the Bayon in that time – but you’ll be missing out on spectacular sights like Banteay Srei, which is a half-day trip outside, or the smaller temples where you’re more likely to get a few moments to yourself. Buy this at the airport or you’re likely to get scammed. Only 2% of this fee goes towards conservation and maintenance. The majority of it goes towards the current Myanmar government. Please be aware of this when/if you purchase a pass. Opening Times: As far as I can tell, you’re free to come and go as you please. Some temples are more suited to sunrise and sunset than others. Stay: Either New Bagan (lots of restaurants and where the action is) or Old Bagan (closer to the site, but less around). I stayed in Old Bagan and was very happy with my choice of Golden Rose Guest House, but most people recommend New Bagan. YMMV. Need to know: Like Angkor, this is a vast site. Unlike Angkor, it’s not as developed. This is fantastic if you want an authentic experience, but means you should definitely get a GPS map – I used maps.me, which was fab. You can either rent a bicycle, hire a car or driver, or – what I’d consider the best choice – rent an e-bike from your guesthouse or a rental shop. Myanmar is a conservative country and these are important religious monuments – it’s important to dress respectfully and wear conservative clothing (and a helmet if you’re on an e-bike – take it from someone who crashed and went over the handlebars). You can still climb many of the stupas! As I’ve mentioned in a number of posts, e-Biking the temples of Bagan is probably one of the best things I’ve ever done in my life. My first proper ‘solo travel’ trip, it was empowering, exciting and truly felt like I’d stepped into another world. And that’s just the transport! Exploring the temples themselves was remarkable. 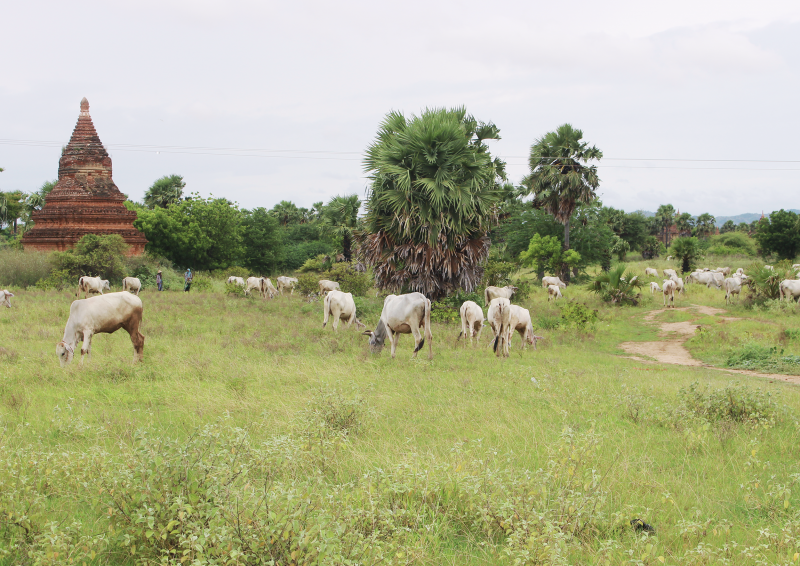 As much as Angkor was incredible for its beauty and detail – in Bagan, nearly everywhere I was completely alone. Yes, you can climb to the top of certain temples at Angkor along prescribed pathways, but in Bagan, you’re clambering thousand-year-old ruins and negotiating broken bricks and finding your own path. You’re following passages to unknown places and discovering centuries-old paintings in sweeping archways. 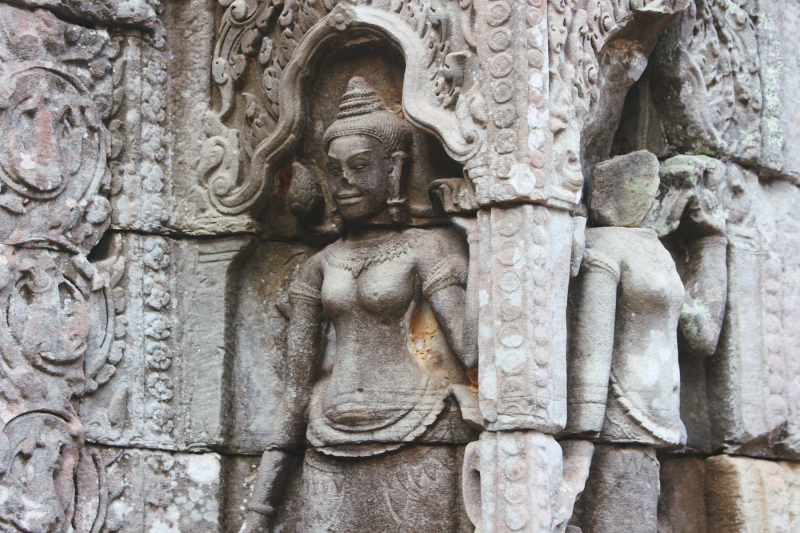 It was an entirely different sort of trip to Angkor – in terms of the architecture and carvings themselves and in terms of the feeling and experience. 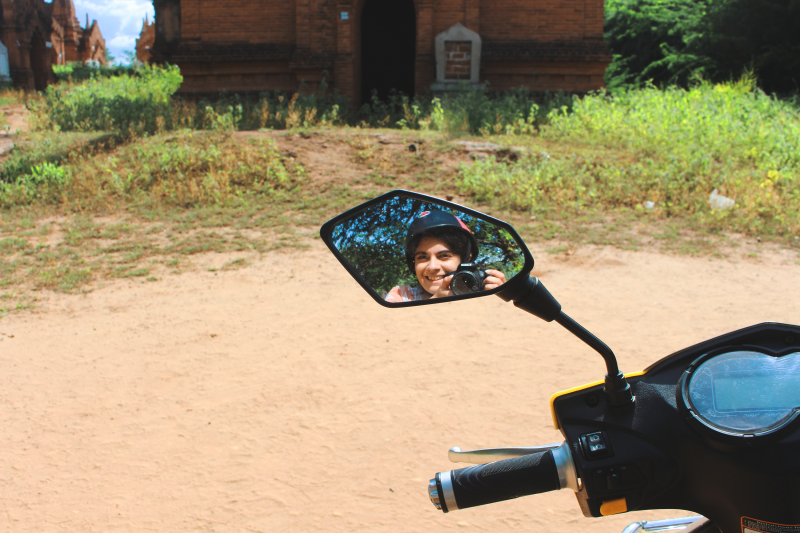 In Bagan, you are creating your own experience. I loved it for that reason – but your mileage may vary. You have to be happy being enterprising, being alone and being capable of organising yourself. For the first day (by accident) I ended up being driven around by my guesthouse – but it wasn’t the same experience. Three days I’d say is the perfect amount to explore all Bagan has to offer. 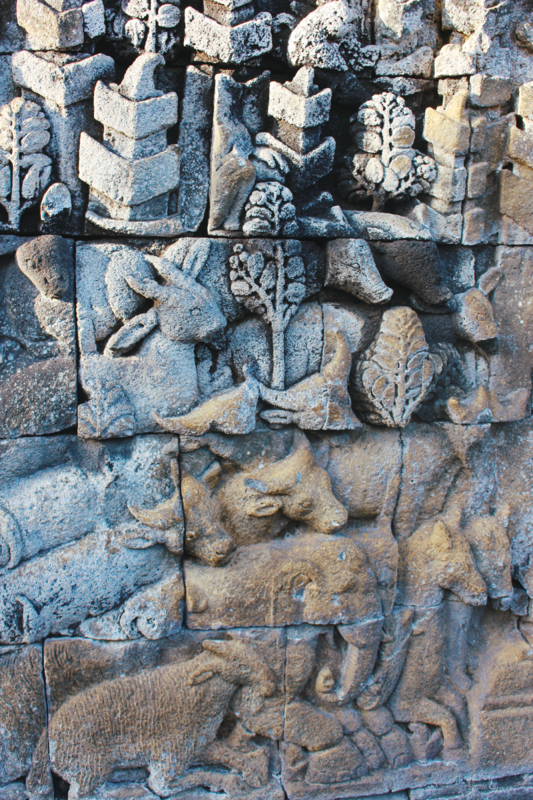 You can buy this at the Borobudur site – there is usually a queue, so get there early! Apparently they no longer take USD, but will accept card payments (though it will be charged in IDR – for this I recommend getting a card with a bank like Monzo who don’t charge foreign transaction fees). We missed sunrise, but drove to Borobudur when it was still dark and I’m gutted we didn’t get there in time as what we could see of the sunrise was just stunning. There may be an additional fee for sunrise entry. Opening Times: 6AM-5PM. To visit for sunrise, you have to purchase a sunrise tour through Manohara Hotel who’ll take you there for 4:30AM. Stay: Whilst you can stay in the area, I recommend staying in Yogyakarta. 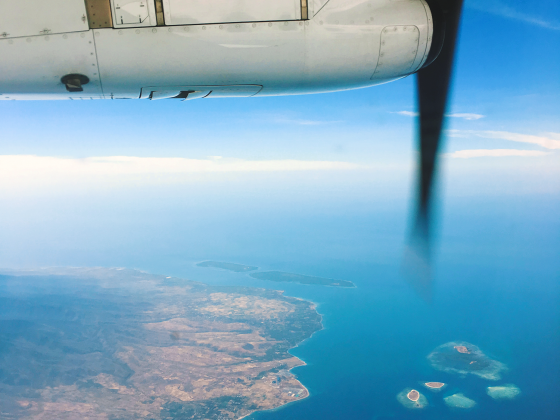 It’s a glorious, vibrant city with lots to do about an hour from Borobudur. We stayed at Hotel 1001 Malam. 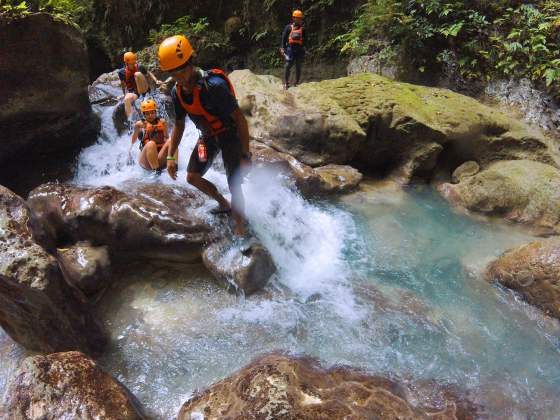 There are lots of operators in Yogyakarta that will help you organise your perfect trip. Need to know: Borobudur is run very professionally. It’s easy to get around and clearly signposted. Prambanan is about an hour’s drive from Borobudur itself. Even if you get there first thing – there will be so many people. And, unlike at Angkor and Bagan, it’s almost impossible to find a ‘corner’ to get away. It’s quite a “set” experience – you’re following a path around, and then you’re done. It is “just” a morning. 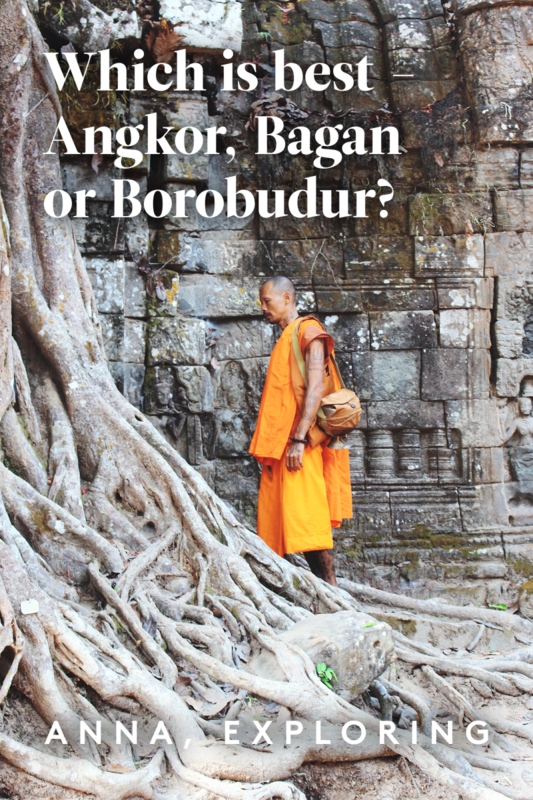 Compared to the all-encompassing experiences of Angkor and Bagan, it feels over very quickly. Of the three, this is my least favourite – but that is not to say that it wasn’t a very moving and wonderful one. 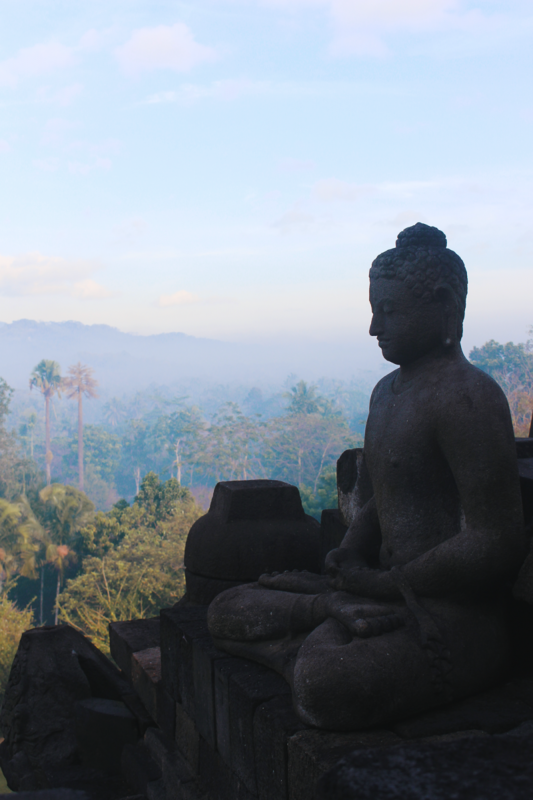 Borobudur is beautiful, exquisite and otherworldly. I’m so pleased I visited. It was easy to get to and one of the highlights of our trip to Yogyakarta. The view from the top was just spellbinding – I felt like I was in a film as the sun rose over the misty morning of Java. 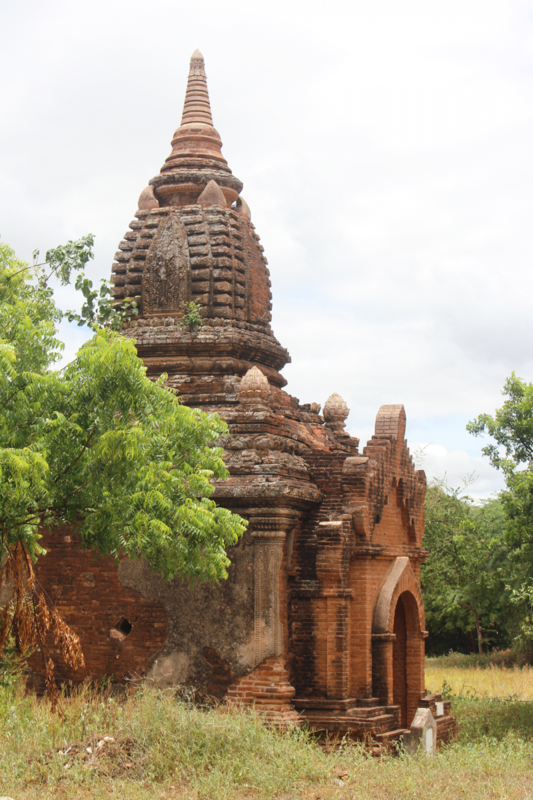 But I think that it’s best visited as an introduction to the temples and ancient cultures of South East Asia, rather than after the larger sites of Bagan or Angkor. 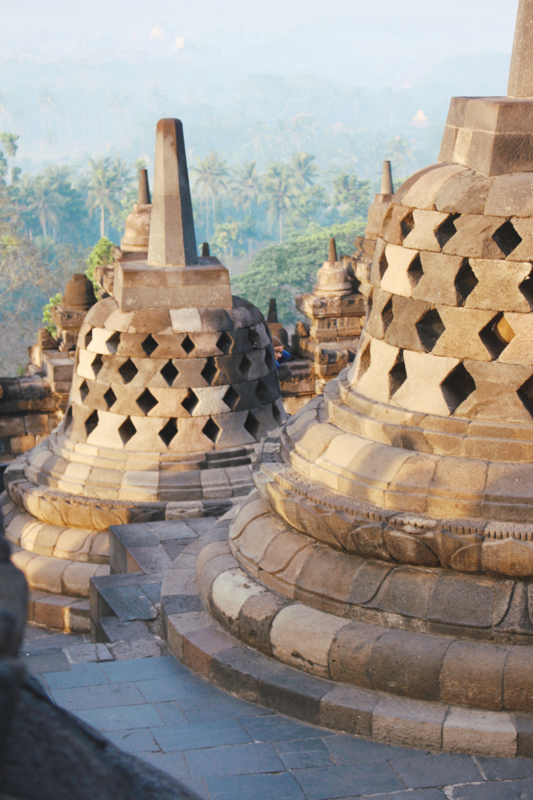 Borobudur is the perfect first-time-Asian-wonder. It’s easy to get about, the carvings are spectacularly preserved and easy to understand and follow, and it’s done in a morning. Throw in Prambanan and you’ve really been exposed to a gorgeous selection of art, architecture and ancient culture. However, of the three, it’s the one that felt the most ‘organised’. It doesn’t have the same scale in terms of feeling. You’re hiking around Angkor and Bagan yourself, and stumbling upon gigantic temples emerging out of the jungle or around a corner to find something you hadn’t expected. The two other sites take multiple days to do justice to, and are ‘trips’ in and of their own right. 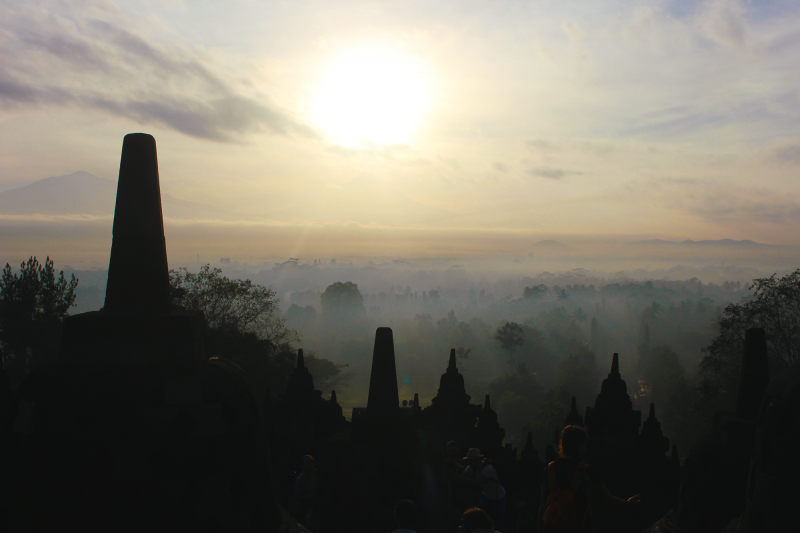 Borobudur and Prambanan are sorted in a morning, as an excursion – perhaps that’s why it didn’t have the same feel to me. So which would I recommend? They all have their pros and cons, as I’ve spelt out. Overall, it’s a tie between Angkor and Bagan for favourite – though I might love Bagan so much because of what it meant to me at the time. 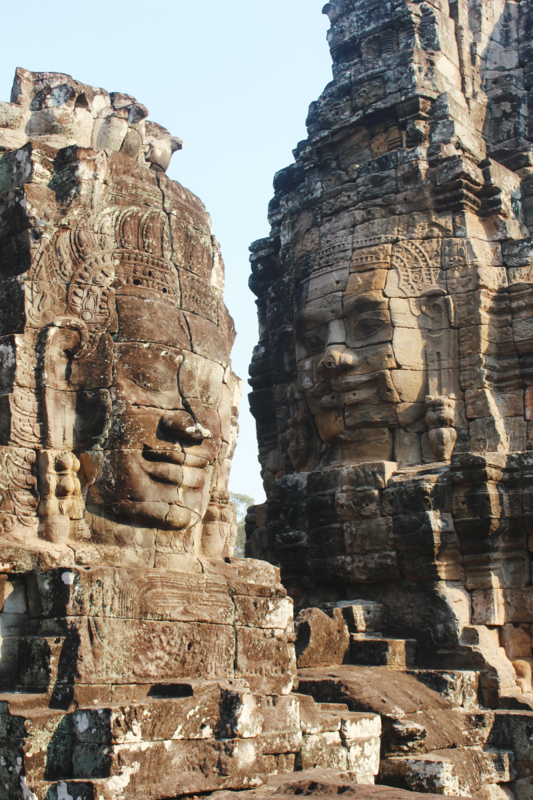 Angkor is the best as an all-round site – visit for an unforgettable experience like nothing you’ve seen before. Bagan is the best for adventure – visit for literally off-the-beaten path experiences and views to have alone. 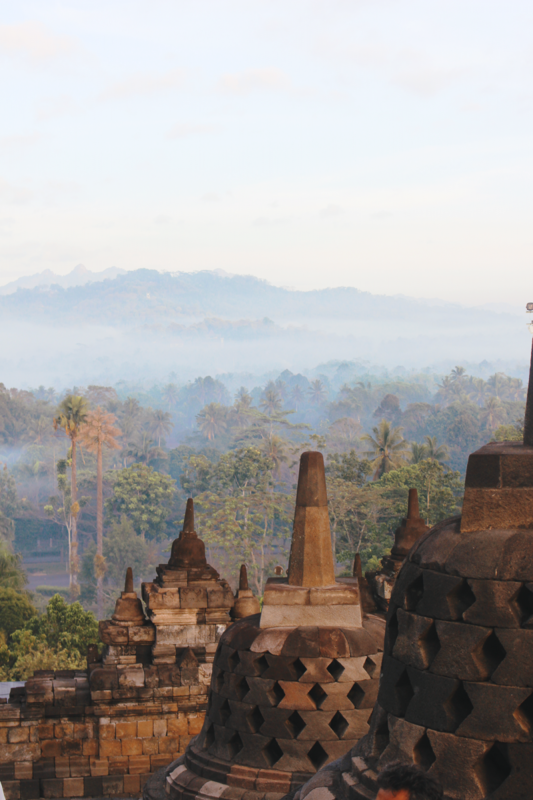 Borobudur is the perfect introduction to the art and architecture of the region – whilst every country is different, Borobudur will strike your soul and wow you without breaking the bank or your back. Have you been to any of these places? What did you think? Do you agree with me? Let me know in the comments below, and don’t forget to Pin the post for later!